Huntington, West Virginia's drone merchants HYATARI will release their sophomore effort, "They Will Surface", this December. The much-delayed album will be released with the assistance of the Charleston, WV independent record label Caustic Eye Productions. Greek black metallers BURIAL HORDES will release their new album, entitled "Devotion To Unholy Creed", before the end of the year via Pulverised Records. Pulverised Records recently reissued the debut album from BURIAL HORDES, "War, Revenge And Total Annihilation", with new artwork and layout. 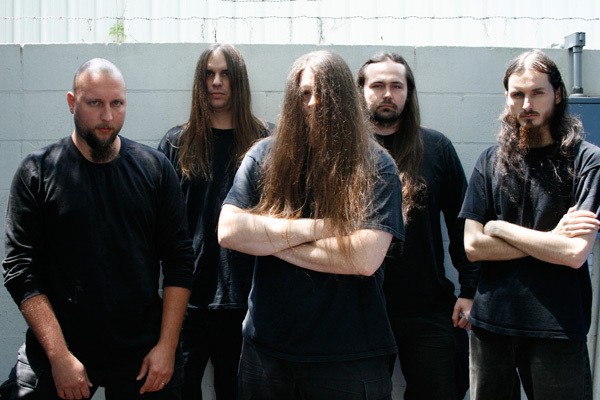 Los Angeles, California-based death metal band COFFIN TEXTS has signed a deal with Blood Harvest Records for the release of its second, long-awaited album, "Tomb of Infinite Ritual". 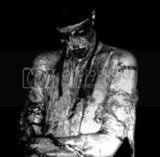 The group's last CD, "Gods of Creation, Death & Afterlife", came out in 2000 via Dwell/Brutalized Records. 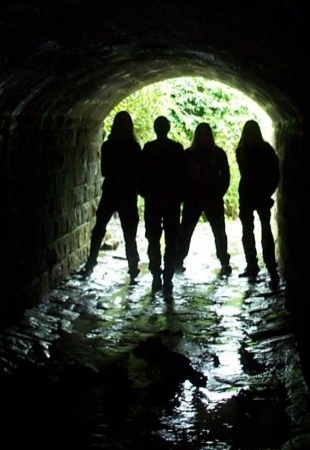 Czech Republic-based black metallers INFERNO have inked a two-album deal with Agonia Records. The band will enter the studio in early 2009 to record its fifth album, entitled "Black Devotion". Danish grind sensation A KID HEREAFTER IN THE GRINDING LIGHT will release its self-titled debut album in Europe (outside Denmark) in February 2009. The band will also perform at this year's Danish Metal Awards in Copenhagen on November 15. English black/death metal band THE BELONGING has completed the recording of its second album, "Ashes of the Fallen Throne". Influenced by the likes of DISSECTION, SATYRICON, MARDUK and ENSLAVED, it "fuses blasting, intense metal with an attention to melody and strong songwriting," according to a press release. The CD was produced by Rob Hobson at Silent City Studio in Leeds. Reactivated British thrashers ONSLAUGHT will record their performance at this year's Damnation Festival on Saturday, November 22 in Leeds, UK for a live album, to be released in early 2009 through Candlelight Records. 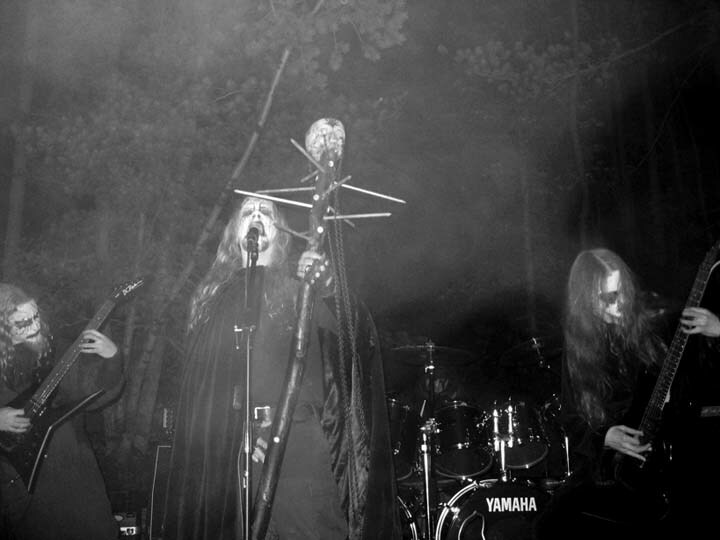 American occult black metal band NIGHTBRINGER is preparing to release its debut album, "Death And The Black Work", through Forever Plagued Records. According to a press release, the effort contains "over 70 minutes of occult mayhem and ethereal soundscapes." The LP pressing will be released as a large triple-LP box set release. PATHS recording (originally scheduled for September) has been delayed until sometime around summer. CANNIBAL CORPSE will be touring relentlessly after their upcoming release, so we have to get in when we can. We have nine songs written and are working on a few more. I'm really into the new tunes and am looking forward to recording them. PATHS OF POSSESSION's third album, "The End of the Hour", was released in October 2007 via Metal Blade Records. Austrian deathcore band INZEST will release its second album, "Grotesque New World", on November 21 via Mad Lion Records/Twilight Distribution. The CD was mixed and mastered at Stage One Studios with producer Andy Classen (DEW-SCENTED, CALLENISH CIRCLE, TANKARD, OCCULT). San Antonio, Texas-based extreme metal band HOD has completed work on its debut album, "Serpent", for a Februry 2009 release via Ibex Moon Records.Cover art was done by the very talented Mark Riddick.